Hugh Herr, a biophysicist, engineer, and rock climber gave a talk at TED about the next generation of bionic limbs and robotic prosthetics that he and his team are building. 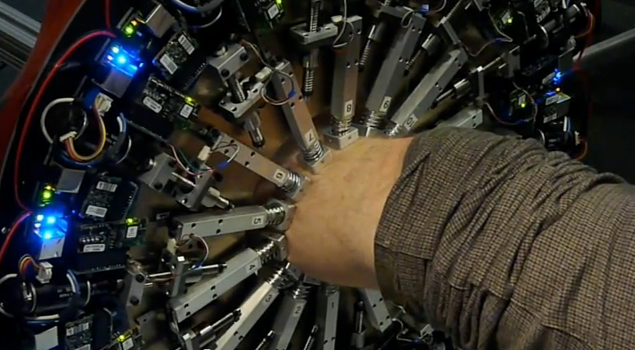 Mr. Herr heads the MIT Media Lab's Biomechatronics group. He is also an associate professor in MIT's Program in Media Arts and Sciences and in the Harvard-MIT Division of Health Sciences and Technology. Mr. Herr lost both of his legs in 1982 due to tissue damage from frost bite incurred during a mountain climbing accident.